I’m not sure what to say about how my hip bursitis injections went. I had the shots on Saturday, but there was no change in my pain levels until Tuesday afternoon, when I suddenly noticed that my hips weren’t aching any more. Wonderful! I slept that night through, only getting up once to use the bathroom instead of waking again and again to turn over in bed and ease my aching hips. Wednesday was pain-free. So was Wednesday night. Really, I was delighted. 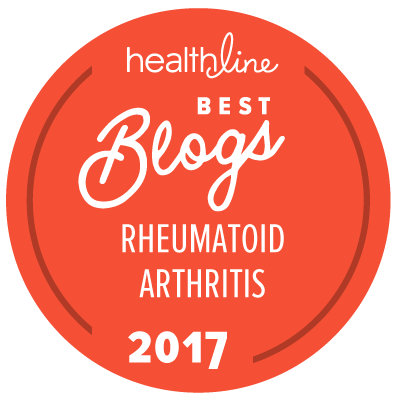 I’ve had rheumatoid arthritis for a very long time; there’s never been any medication that simply stopped the pain. Bursitis, it seems, is a different beast. These injections might have taken a few days to kick in, but they did work. Except yesterday afternoon my hips started aching again. By bedtime, I was in more pain than I’d been before the steroid injections. I was truly bummed. And yet… when I laid down to sleep, the aching eased. Whoa. I slept the night through, this time not even getting up for the bathroom. And when I woke this morning, my hips didn’t hurt. So, I’m much better rested right now than I’ve been in a long while. I really appreciate the rack-time. And I surely appreciate the interrupted pain. But now—afternoon again—my hips ache, once again worse than they were pre-injection. Will they ache tonight? Will the pain interrupt my sleep? I don’t know, but I hope not. Lots of you have had these shots in the past. Did their effects come and go, like they seem to be doing for me? I’m just curious. While I’m disappointed, I can deal with it if the steroids didn’t work on me. I’ve got my head together; I’m ready to accept it. Still, I do wonder what comes next. For me, once the steroid has a chance to kick in and get the inflammation down, it’s time to start PT. Are you doing any stretches or strenghtening exercises for your hips? I’ve had my knees, hips, elbows, and shoulders injected. Either the injection worked great, or it didn’t work at all. My issue, similar to yours, is that even if it did help, it didn’t help at all. I think a lot has to do with how much gets to the right spot as well as how your body metabolizes the medication. My husband had his shoulder injected over six months ago and it hasn’t bothered him since. Another explanation is if the tissue has actually been injured (a tear in a tendon or a pulled muscle). The injection relieved the pain, so you used the injured area more, so when the pain came back it was worse. Resting helps the injured area recover, so you sleep well and do well early in the day, but the pain comes back in the afternoon. 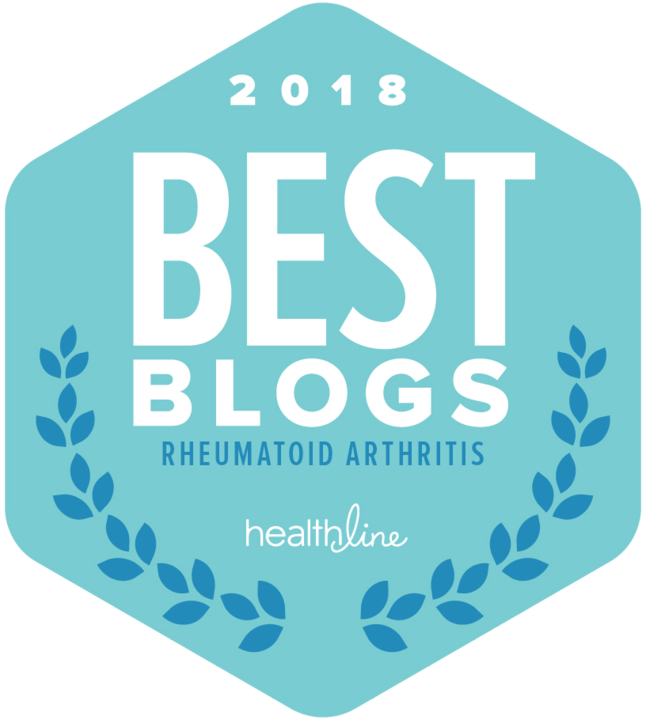 When do you see your rheumatologist again? I used to go back after two weeks if the shot didn’t work. Good luck. I’m glad you’re at least getting some rest. That’s worth a bunch. I see my rheumatologist for my regular 3-month check the first Saturday in December–I figure by then I’ll know for sure whether these injections worked or not. I AM grateful for the better sleep; I was getting pretty fragged, and a lot less able to be patient and stay upbeat because my sleep was so disrupted along with the constant pain. As Socks suggested, I’ll start doing some gentle exercise and stretching. Perhaps that will help in the meantime. I’m also using some Voltarin Gel on my hips in the hope that it will help, too. Great news that you are not hurting and hopefully, you continue to be painfree. hugs to you. I’ve never had them, but hope you get more consistent relief soon. I understand your case thoroughly, I also suffer from chronic pain and is difficult to accept first, then get over it, and although it is not good painkillers such as Vicodin, Lortab are helpful for those pains but always under the watchful eye of your doctor.